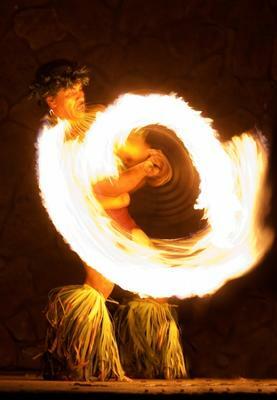 Embark on your luau experience at the Grand Wailea Honua’ula Luau first with a Hawaiian lei greeting. 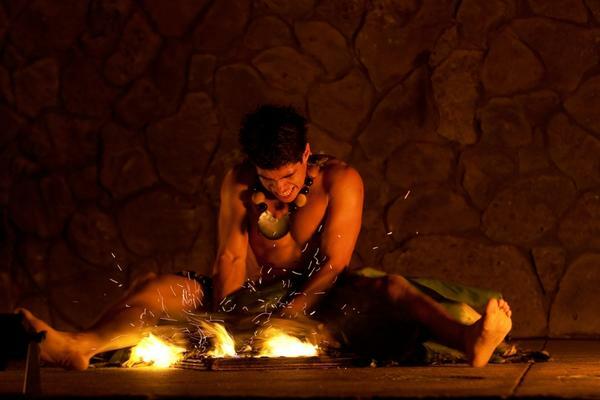 Taking place in a refreshing outdoor lawn setting, you will first experience an imu ceremony which is a traditional Hawaiian custom of cooking in an underground oven. 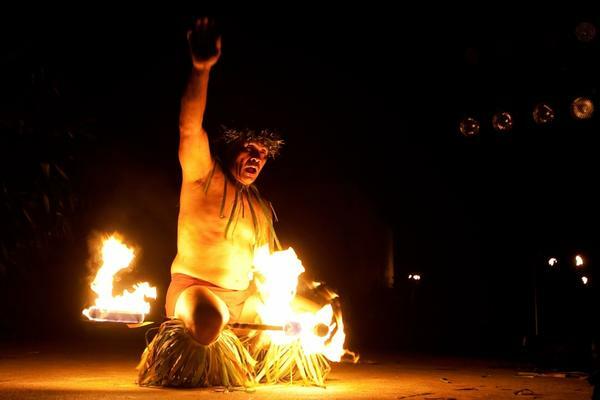 Hula lessons are also at your pleasure! Once the luau buffet opens at 6 pm, your appetite will be exceedingly satisfied with island cuisine from Lomi Lomi Salmon, Kalua pig, Fresh poi, and plenty more! 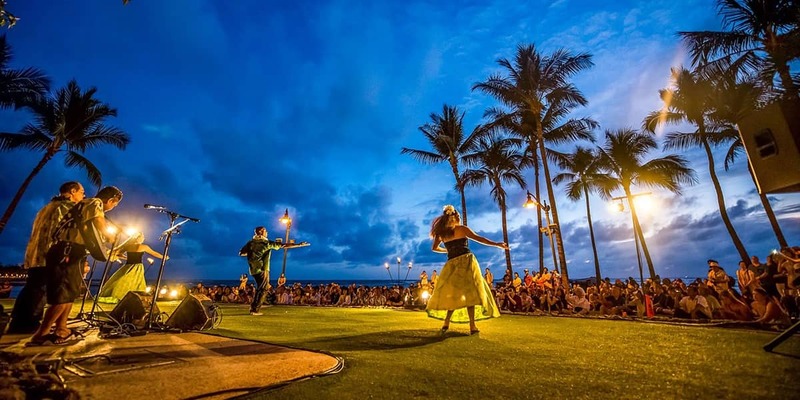 As you get comfortable, the show will then begin at 7 pm where you will be captivated by the entertainment of traditional hula and chant entailing the ancient discovery of Honua’ula, Maui. 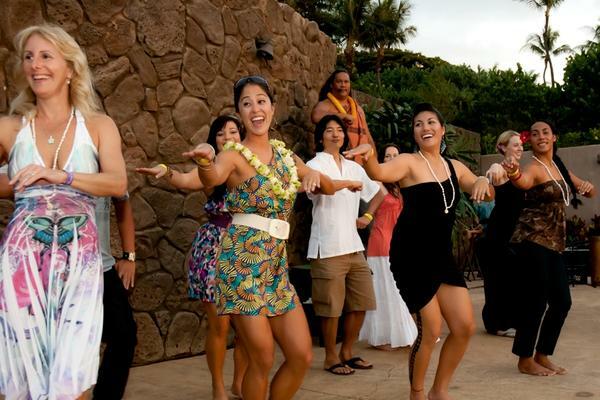 YOU ARE GREETED WITH SHELL LEIS AND WELCOMED WITH FRESH MAI TAIS OR FRUIT PUNCH UPON ARRIVAL, WHICH ARE SERVED ALL EVENING LONG, AS WELL AS AN OPEN BAR FEATURING ALL YOUR FAVORITE MIXED COCKTAILS. 8:00 pm – Show Ends. Open bar ends. 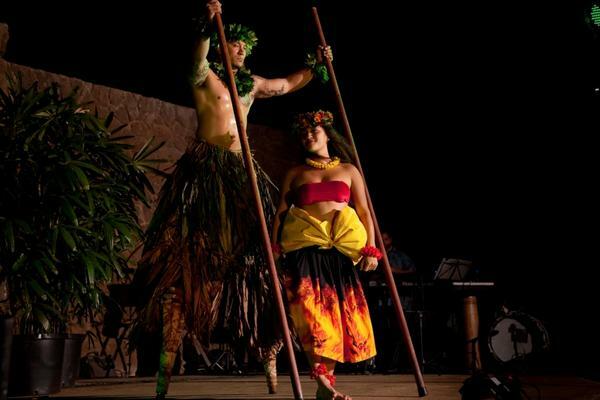 The story of Honau’ula travels back in time when long ago, voyagers discovered this humble island home of which we call Maui, specifically this area of Honua’ula. Along with these voyagers were the Hawaiian gods and goddesses who watched over and shaped the land for it to be a sufficient settling place for the Hawaiian people. 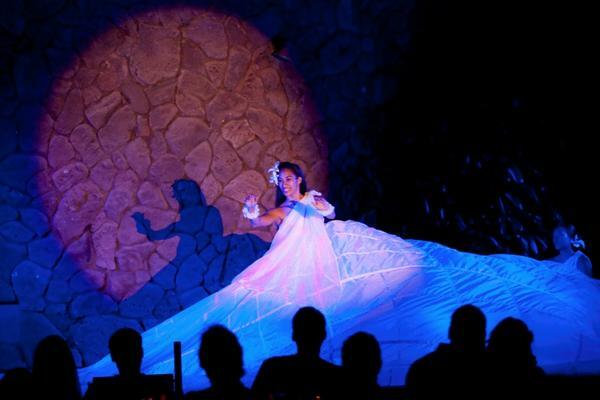 These stories and legends are showcased through traditional hula and chant by gracious Hawaiian dancers.